We all know that drinking enough water is the best medicine for any skin problem. Be is acne, skin dryness, pimples popping out every now and then, keeping the body hydrated improves the quality and texture of kind by great amounts. But that is not where it ends. The food we eat plays a major role in keeping our skin alive and healthy as well. Chemically loaded creams and lotions promising to give you a clearer skin do more harm than good. Here is a list of 5 foods which if incorporated in the diet will give your skin the nutrition it needs. Rich in fatty acids, vitamins, and antioxidants, avocados help in clearing your skin from inside. They are flushed with Vitamin C which helps in the creation of collagen and elastin, also known as the ‘glue’ for the skin cells, and fat-soluble vitamin E which prevents the damaging of the skin from free radical oxidation. 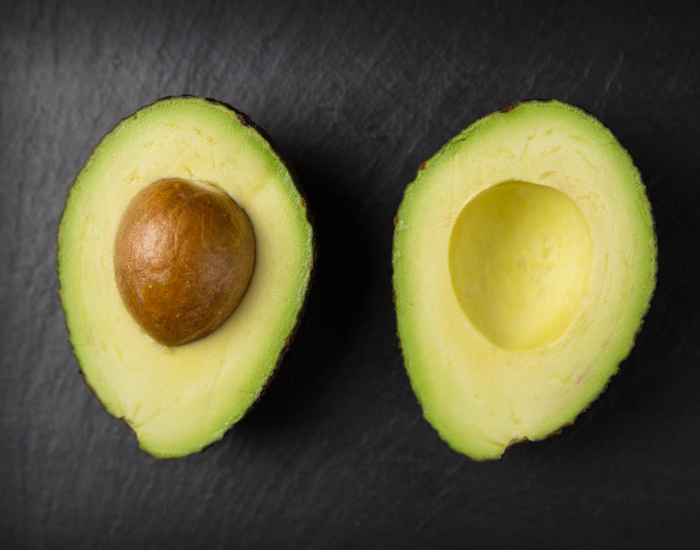 The skin benefits of avocados are not over yet. They also contain Omega-9 fatty acids that help in maintaining the moisture in the skin hence saving your skin from dryness. 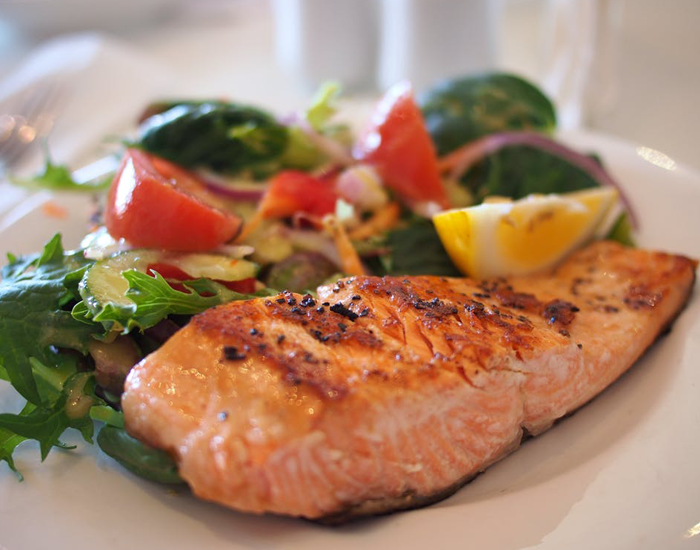 Fish is high in Omega-3 acids which helps to keep your skin from thinning away and it also keeps the skin moisturized. Fish contains DHA and EPA, which are the good fats responsible for keeping the cell membranes healthy. Like avocados, fish is also rich in vitamin E and additionally is also high in Zinc, which controls skin lesions and inflammation. Not just rich in taste, nuts are a great source of essential fats, minerals like zinc and copper, vitamin A, C and E and as we all know, protein. 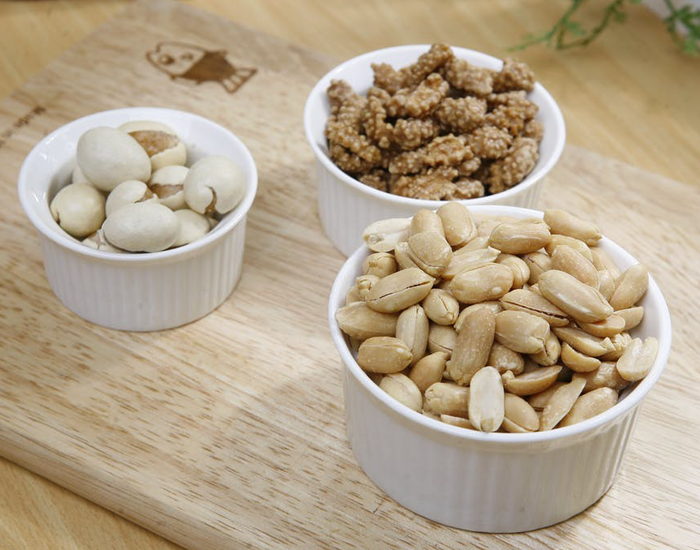 Different nuts have different skin healing capabilities. Walnuts have omega-3 fatty acids which make them possess anti-inflammatory properties. Almonds are packed with vitamin E which keeps the skin hydrated. Cashews contain Zinc and vitamin E which help in fighting acne. 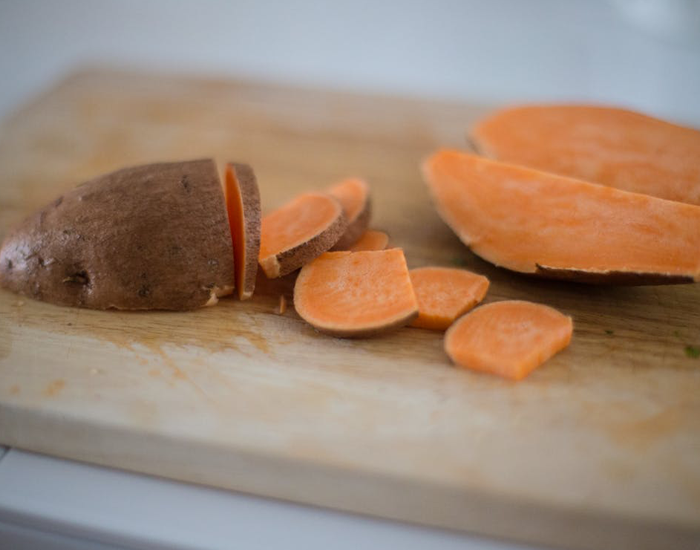 Sweet potatoes are a great source of potassium, magnesium, and iron which together help the skin from getting wrinkled and skin aging. They are packed with vitamin D which contributes to skin repair, growth, and enhanced metabolism. Sweet potatoes are also rich in Manganese and help in maintaining the blood- sugar level of the body. 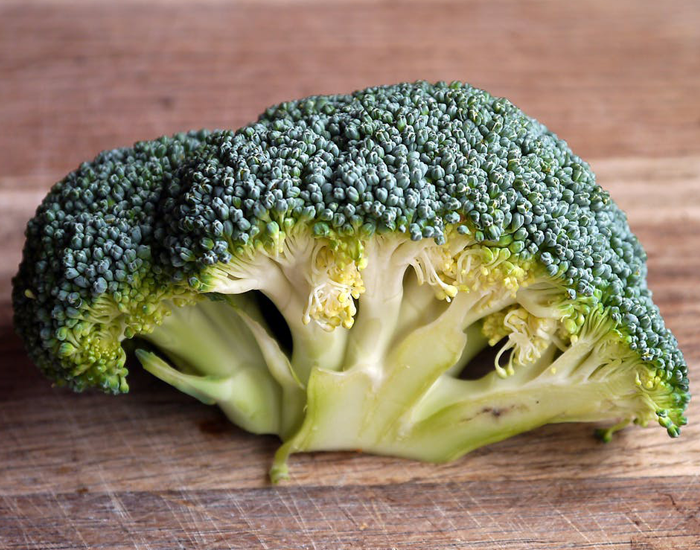 Broccoli is one of the best cruciferous vegetables which is rich in vitamin C, selenium and calcium. Broccoli helps in detoxification of the body and keeps DNA damaging cells at bay. Consumption of broccoli also helps in giving the skin glow and shine.